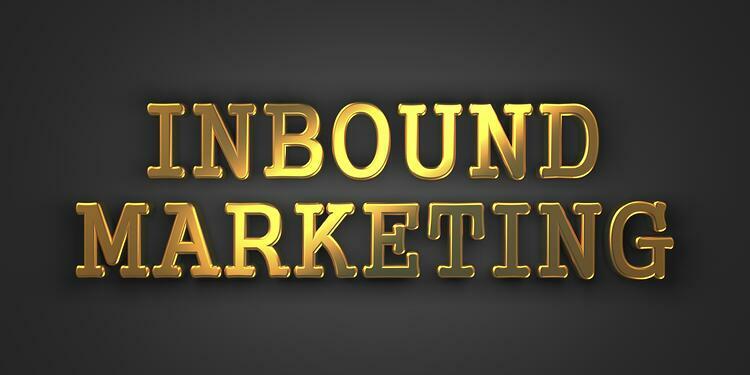 Is Inbound Marketing Enough To Drive Your Sales Growth? I don’t know if it’s selective perception or if the issue has hit it’s tipping point, but over the last week I’ve come across several pointed articles and blog posts questioning the role of salespeople, and by extension inbound marketing, in the B2B sales process. Yet, when he sat down to determine how much revenue was created from the effort, he was highly disappointed, finding that he had spent much more money on the effort than he gained in revenue. Now, she didn’t provide specifics so I can’t comment on that, but in general the situation she described is typical when inbound is implemented ineffectively. This finding is absolutely true. Inbound marketing will attract far more people in the lower echelons (those living with the problem on a day-to-day basis) than it will “decision-makers”. But, that’s not just true of inbound marketing. As the Challenger Sales study conducted by CEB identified, the entire way businesses make decisions have completely changed. Increasingly the opportunity starts lower in the organization. The days on the “Very Important Top Officer (ViTO)” carrying the decision on their own are, for the most part, dead. One of the core criteria senior executives (decision makers) are looking for from selling organizations are those that have built a consensus with users at multiple levels that they have the best and appropriate solution. This means that whether you’re using inbound marketing or not, your sales process must engage lower level influencers in the decision process. Engaging with these lower level influencers can be quite helpful and can actually shorten your sales cycle. Since these are typically the people that are living with the problem and probably understand what’s happening more than the senior executives do, they are tremendous resources for sales intelligence. You can learn from them how they’re handling certain issues within their business, and how decisions actually get made. This intelligence can be a core part of the commercial point-of-view that you’re able to put forth to the senior executive. Rather than make a first impression filled with generalities, you can approach the key decision maker demonstrating a deep understanding of the issues at play. The great opportunity of inbound is that it enables you to connect with prospects before the decision maker is ready to start talking. As we share in our guide to managing inbound leads, they must be handled differently than traditional leads. So, no, inbound marketing is not enough to fuel your sales growth, but no single strategy is. However, when it’s integrated with an effective sales development and sales process, the leverage and predictability you’re able to build into your system is incomparable.